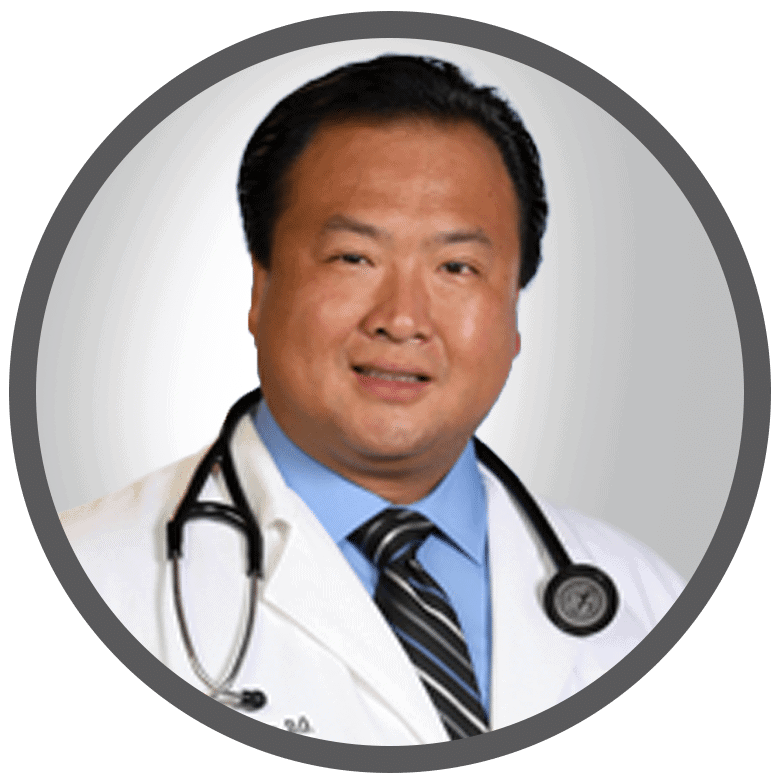 Dr. Henry Chen specializes in Internal Medicine with an Osteopathic approach. He will be sharing his knowledge and expertise in prevention, wellness and tying it in with our EliteHealth wellness model. 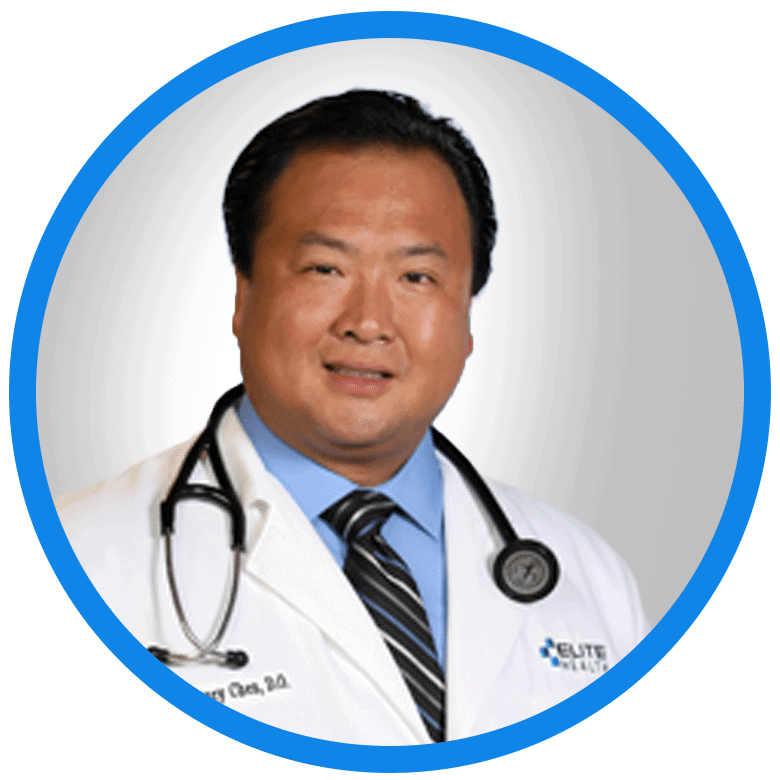 With years of experience in the field of Internal Medicine, EliteHealth is proud to have Dr. Henry Chen as one of Health care leaders in SWFL, Offering valuable insight in his role as a Physician at our Sarasota location. EliteHealth serves as a patient-centered primary care system that offers services in Sarasota & Venice Florida. With multiple locations in South Florida, EliteHealth prides themselves in pushing the envelope in healthcare by incorporating fitness, wellness and medical components with prevention and a result driven model. This result in keeping patients living happy, healthy and informed. Following graduation with his Doctor of Osteopathic Medicine from the Lake Erie College of Osteopathic Medicine in 2012, Dr. Chen completed a residency at Manatee Memorial Hospital. He is board certified in Internal Medicine by the American Board of Internal Medicine. To keep abreast of the latest trends and events in the industry, Dr. Chen maintains affiliation with the Manatee County Medical Society and The American Osteopathic Association. In 2017, he was selected to join the Physician Board at the American Health Council. Dr. Chen became fascinated by the field of Internal Medicine due to his belief that he can make the greatest impact in the community working as a primary care physician. Looking back, Dr. Chen attributes his success to always making sure that his patients come first. In his free time, Dr. Chen is an avid volleyball player and enjoys traveling.